Will the Brexit deal be confirmed by the Parliament in the week commencing 14 January 2019? Theresa May has cut the Christmas break of the cabinet calling for an urgent meeting on January 2, 2019. This meeting is designed to prepare for Brexit deal debates at the Parliament starting a week later on January 9. 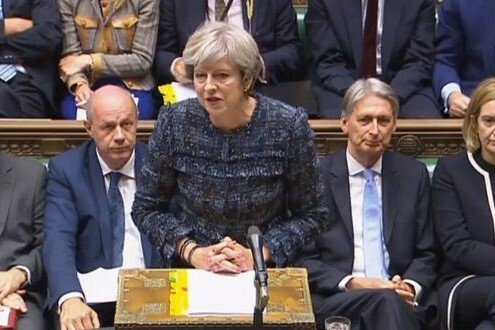 Initially, the vote should have been taken place on December 11, 2018, however Mrs. May pulled it fearing that House of Commons would reject the deal. Later, Mrs. May's all attempts to get new concessions from Brussels were fruitless, as European officials emphasized that the agreement has been agreed. Now Mrs. May's strategy relies upon convincing the Irish Democratic Unionist Party to vote in favor, thus increasing chances to win parliamentary endorsement for the deal.